Nicole attended the University of Western Sydney where she graduated with a Bachelor of Nursing and Health Science. Nicole is an Aesthetic Nurse specialist with 15 years nursing experience in roles, such as, Senior Nurse Specialist, which include educating new nurses and co-coordinating staff. Nicole specialises in the art of injecting dermal fillers and anti-wrinkle injections. Her passion is non-surgical facial rejuvenation and she is an expert in the field. She has been trained by some of the world’s leading plastic surgeons and cosmetic physicians across Europe and the United States. As the Director of Nursing, she trains with doctors and nurses across NSW and Victoria in the latest techniques using dermal fillers and anti-wrinkle treatments. She is sought after by clients and Injectors alike for natural facial rejuvenation techniques and her professionalism. 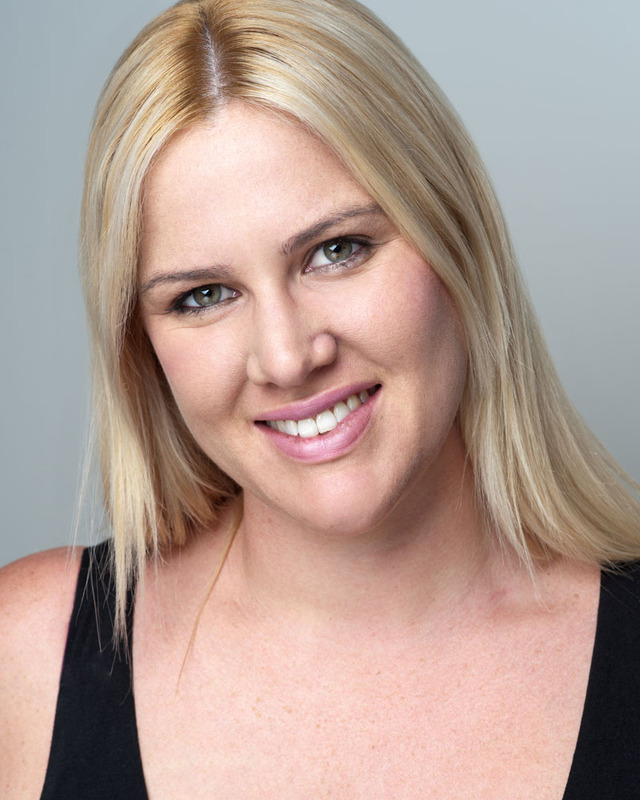 Nicole has been independently chosen on a number of occasions to participate in private Masterclass training sessions with world renowned Plastic Surgeons to further her specialised techniques. Nicole is dedicated to offering the very best service and outcomes for her clients.